Founded in 2009, Uber is the world’s most popular ride-sharing app. Drivers operate worldwide in 785 different areas, with the company expanding into food delivery and even bicycle-sharing. Now, as revealed on Thursday, October 18th, Uber is looking into two new services to increase company value and user satisfaction. The first of these features is a voice over IP (VoIP) communication service, as reported by The Verge. Similar to Skype and other services, Uber’s idea will enable users and drivers to speak to one another without using cellular service. VoIP has been in testing since June of this year, but it is now available across the world. 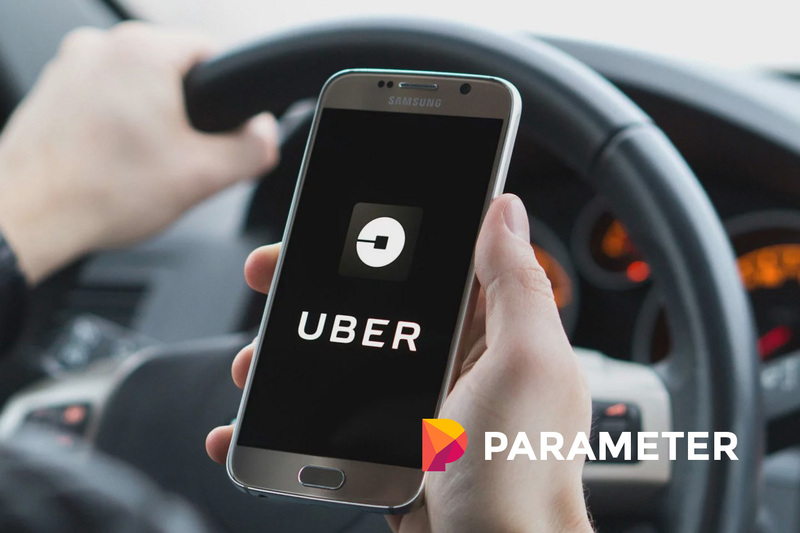 Uber has been interested in VoIP technology since they began to expand to other countries. In their experience, data plans are cheaper than voice plans in many territories, especially when roaming. That and this service enables drivers to stay within the Uber app when contacting passengers. VoIP is also useful in areas where cell service isn’t great. Users in crowded urban areas would have an extra way to contact their drivers, resulting in fewer canceled rides overall. That’s not to mention that VoIP enables Uber to work even more like a global service. Some cultures may have different phone plans or use their devices differently, and VoIP implementation is just one way the company is adapting to other markets. Uber has been testing the service in Los Angeles but is now expanding into Chicago. Uber Works is one of many new “initiatives” the company is testing, such as electric scooters. However, it’s important to note that these services may not become full businesses such as Uber Eats has. Instead, they may consist of smaller side applications tied to the traditional Uber platform. Regardless, this new service would be just another way for drivers to make money. The modern world seems to have everyone hustling on top of their day jobs, and these expansions only make it easier for users to do so. Uber is also planning to go public next year, so it’s working to increase the company value beforehand. CEO Dara Khosrowshahi plans to do so on the second half of 2019. We’re likely to see a few more ideas before that time. Earlier this week, the company revealed an expansion to its “Uber Freight” service called Powerloop. Freight is a truck-renting segment, while Powerloop will be a will enable users to rent equipment such as trailers. As mentioned above, all of this is on top of Uber’s expansion into electric scooters and bike renting services. The company is also looking into “electric short-range aircraft” and it’s very own self-driving technology as well. Gartner transportation analyst Mike Ramsey tweeted that these additional divisions “are why Uber gets a huge valuation.” He continues, “Amazon started with books. I’m not sure Uber can be Amazon, but the notion applies.” The valuation is currently worth over $70 billion, but it has the potential to rise to over $120 by the time it goes public. That $120 billion is significantly more than competitor Lyft’s planned IPO. The newer ride share company is only expecting a $15 billion valuation. Finally, Wall Street investment firms Morgan Stanley and Goldman Sachs are both after Uber’s IPO. Supposedly, the top banker at Morgan Stanley even drove Uber to gain an advantage over Goldman Sachs.